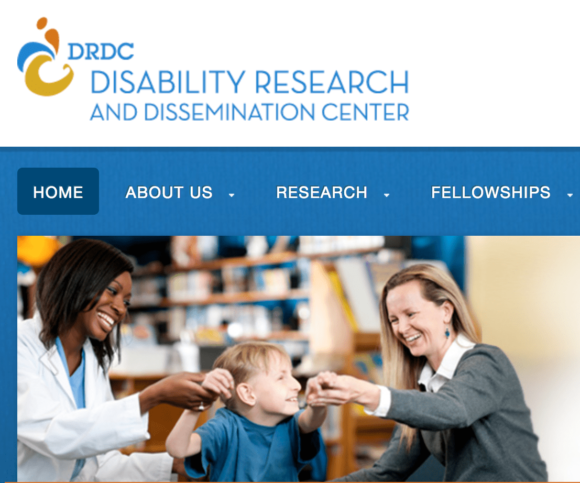 The Disability Research and Dissemination Center (DRDC) funds critical scientific and health research benefitting the hearing, seeing and physically impaired. A collaborative partnership between several universities, national health associations and government agencies, the DRDC also serves as a comprehensive online repository of professional research studies, projects, publications and other resources. 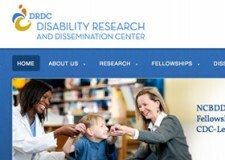 The Disability Research and Dissemination Center (DRDC) hired NeuConcept to develop its branding, digital marketing and website from the ground up. As part of its mission to fund research, it’s crucial that DRDC’s website communicate the available research grants and facilitate the application process. The website is the primary vehicle to disseminate research findings and other developments. DRDC needed its website be search-engine friendly, ADA-compliant and easy to update. NeuConcept led a discovery process, working with several organizations, to help create the public face for this new collaborative research organization. We implemented a full website design and additional members-only, private database functionality using the open-source WordPress content management system. NeuConcept has continued to work with DRDC as the organization progressed with coaching, updates and website care. The staff wanted a design that is inviting to the hearing and seeing impaired, and we’re excited to help the DRDC achieve that goal. The color palette, design and CSS styling was selected to improve visibility and work with screen readers for the visually impaired. As part of its research grant review process, DRDC’s team works with committees who review and select applicants. We worked with DRDC to develop a password-protected section of the website where this process could be managed online. This enabled the DRDC team to be more efficient and manage the communications and documents more effectively. Since DRDC was a new organization, it needed an identity and branding. NeuConcept worked with various stakeholders to develop the organization’s logo, color palette and online branding. 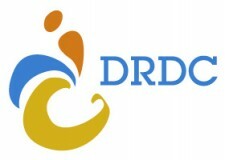 DRDC’s website is the central hub for all of its communications and interactions. NeuConcept has coached and empowered its staff to manage the website content for both the external-facing website and password-protected research grant review area.